F2914251# 21259 83RD AV, Langley, Willoughby Heights - Realtor in Surrey with Century 21 Coastal Realty (Surrey) Ltd. Description: WOW! 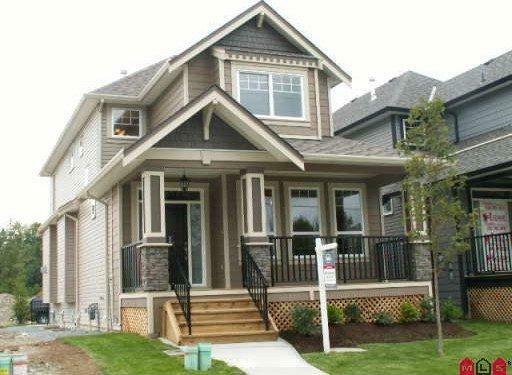 Impressive 2 storey and basement home which features over 3100 sqft of quality finishing. Many high end features including granite countertops throughout the top 2 floors, maple cabinetry on the top 2 floors, hotwater heat, nice lamina te floors, gas f/p, lots of pot lights, designer paint colors throughout etc. The floor plan is very open and spacious on the main with a nice entrance area leading to the parlor room. The great room concept has a huge kitchen and family room combo with lots of windows for a ton of natural light which is perfect for those large family gatherings. Upstairs features 3 good size bedrooms and 2 full baths. The master bedroom is of a very nice size with a lovely ensuite which has a separate shower.